In which “Books are my Bag” reaches Suffolk…. More Russian Lovelies from the Wonderful Alma Classics! It’s been a little while since I read any non-fiction – I’ve really been submerged in various types of fiction lately, haven’t I? 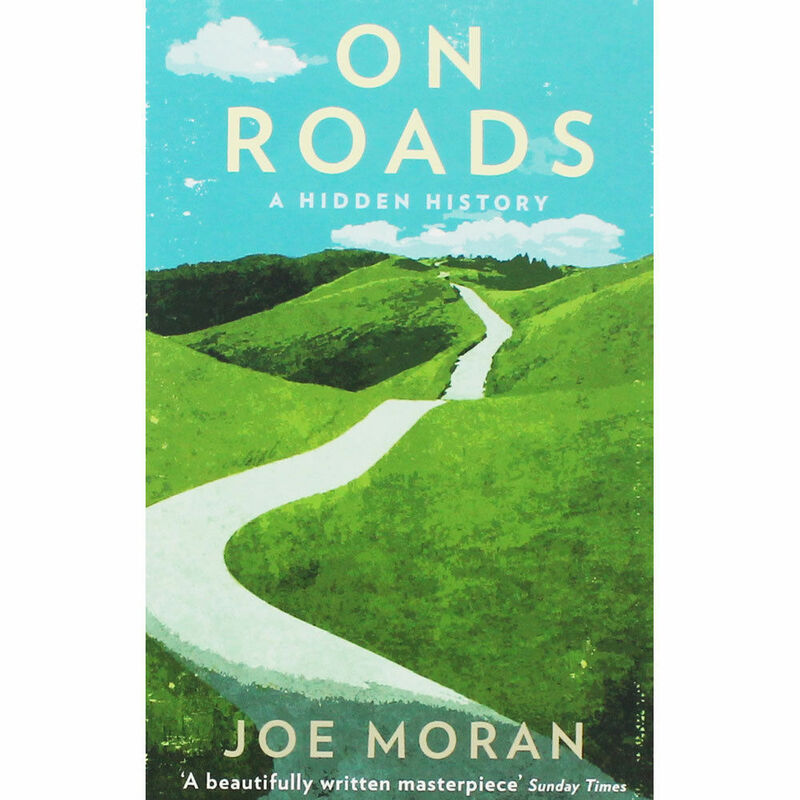 – but I stumbled across Joe Moran’s “On Roads” in The Works at a bargain £1.99 and it sounded too good to resist! 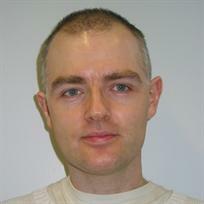 Moran is a social and cultural historian who currently lectures at Liverpool’s John Moores University and has authored several other books apart from this one – and according to Wikipedia he’s influenced by my beloved Georges Perec among others, so that can’t be bad! “On Roads” tells the story of British roads post-WW2, which sounds though it might be boring – but actually is quite unputdownable! This is not about how roads were dug and concrete poured (although elements of that are discussed); instead, Moran covers a wide range of aspects including the planning and building of motorways, the evolution of service stations, the introduction of speed limits and breathalysers, anti-motorway protesting and a remarkably wide-ranging cultural look at how roads have influenced and shaped our country. We learn about how the road numbering was influenced by Napoleon; how traffic jams form and unform; how the Little Chef developed; the political waves which influenced motorway building; and the wonderful fact that 2.5 million Mills and Boons books are supporting the M6 toll road! This is cultural history at its best, and Moran’s sweeping range of knowledge is impressive – in fact, his erudition reminded a little of Iain Sinclair’s “London Orbital” but without the mysticism and with a little more of a left-wing bias (although he never lets his political beliefs get in the way of telling a good story and dropping in another fascinating fact). He’ll reference anything from the old band “Hatfield and the North” to J.G. Ballard via Swampy and Greenham Common and fog on the motorway, and the book is never less than engrossing. It’s also very drily funny! Much of this book stirred memories, too. I’m old enough to remember travelling in the early days of motorways and at a time when there were no facilities such as the current motorway services to stop for the so-called ‘comfort break’ (it was behind the nearest bush when I was a child). I can recall the early Forte service stations and how modern they seemed at the time, and how wonderfully retro they would look now, and this book triggered many long-lost images. There was one particular Forte break we stopped in whilst travelling from Hampshire to Northants and I wish I could identify it….! We’re often plagued nowadays by thoughts of the future we were predicted we would have, which is nothing like the one we got – “Nostalgia for an age yet to come” as Buzzcocks put it so well. This book brilliantly captures the feeling of anticipation experienced during the 20th century, when progress was seen as a sparkly, bright new future where all would be equal and everyone would have a wonderful life with gadgets to make life easier, and a modern cars and roads to get about on. Moran charts the changing views as the century progressed and attitudes shifted as environmental concerns came to the fore, and it’s sobering to see how quickly viewpoints altered as oil ran low and the car was no longer the be-all and end-all. This is an exceptionally good book – readable, enjoyable, informative, funny and thought-provoking. Why it ended up in The Works I don’t know, as I very much agreed with the quote on the front from the Sunday Times: “A beautifully written masterpiece”. I urge you all to go out and buy a copy – now!!! Sounds like a fun book. I read a book on the London Underground a few years ago which was fascinating. I used to alternate between fiction and non-fiction but seem to be reading more fiction these days. I’m the same – it’s mainly fiction and I used to read so much more non than I do now. This was a great read though – full of fascinating stuff and very easy to read! I want to read this now ! Well, I liked it so much I’m thinking of doing a giveaway – watch this space! I like the sound of this. Very similar to Concretopia which I must get on with reading. I’m looking forward to hearing what you think of it! Sounds fascinating! I love this kind of quirky subject which can cover so much ground (pun unintended!) when done well, as it seems from your review that this one is. Yes, I like quirky too, and this is fascinating – packed full of facts!! Sounds fascinating. In the U.S., the investment in the construction of highways after World War II eventually reduced the use of trains and buses and our train system is now really terrible. You-all in England were much too smart to do away with the trains. What a great transit system you’ve got! Glad you’ve got the rest stops now: going behind a bush would be dreadful. They’ve also gotten carried away with rest stops on the highways here: near Iowa City, a UNESCO City for the Book, stop for a pee and there are quotations by famous writers carved in the concrete. I love the UNESCO thing, but this always makes me laugh. You can take a rest stop vacation here, Karen! I do love a bit of non-fiction that takes a subject you’d think would be dull and shows how fascinating it is. I’ll keep an eye out for this one! I found it hard to put down once I picked it up – which is a tribute to how interesting he made the subject, really! This looks fascinating. My part of Lancashire has the enormities that are the M6 and the M62 as well as the tiny M65 that has only two lanes and peters out in Colne. Criss crossing under and over these are lovely country lanes and modern dual carriage ways. It is a great idea to pin social history to roads. I’ve added this to my wishlist. I really like books on transport and have read a v good book on the Westway in London three times now!